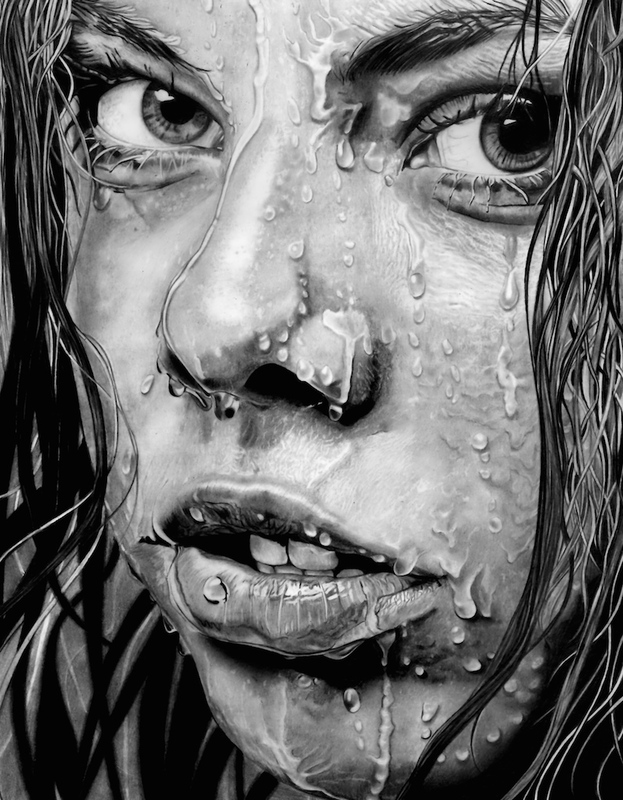 An original Pencil drawing by Paul Stowe – Part of a series of drawings, this is the third showing people with water dripping off their face. 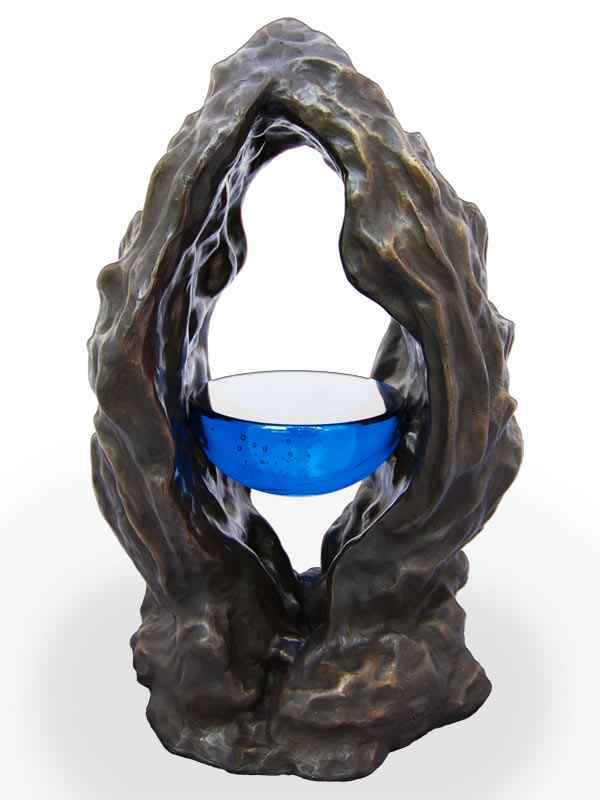 The objective was to try and capture water in motion – a difficult task with just pencil. Drawn as always on smooth Bristol Board with Faber Castell 9000 series pencils and a Tomo Zero eraser – size for this drawing was c35cm X 45cm – Time Taken c40 hours.